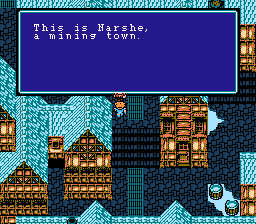 This is a semi-sequel (or more like an expansion pack) for the author’s previous hack, Final Fantasy ++^ (so if you haven’t played that, then you probably shouldn’t be playing this). 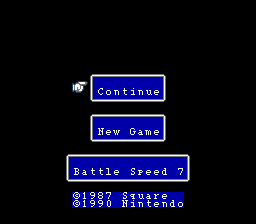 At any rate, this is quite a bit harder to beat than FF++, so n00bs beware. Also, one can consider this sort of a tribute to classic SquareEnix (the way they were…). 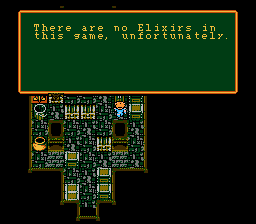 It includes adaptations of various dungeons from FFs 3, 4, 5, & 6, SaGa 2 (a.k.a. FF Legend 2), and Dragon Quest 5 (along with a couple of new ones). 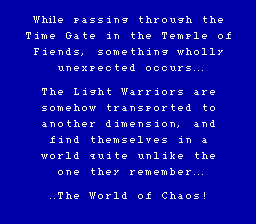 And, of course, lots of classic FF enemies are here for you to battle. ^There is a patch available to combine both these hacks into a single ROM located here.